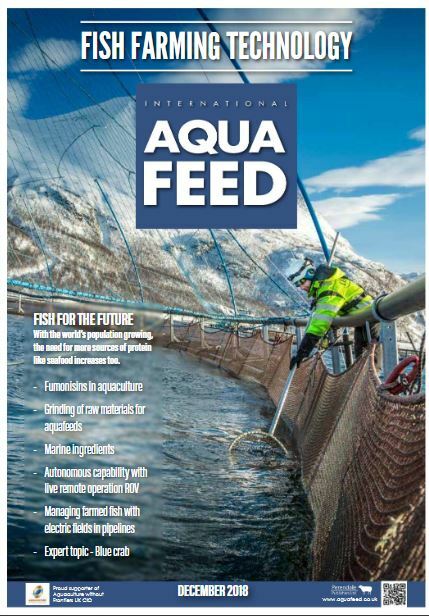 International Aquafeed magazine is published and mailed monthly. 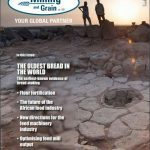 It has also extended its reach into Fish Farming Technology. 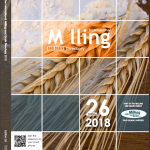 This is a comprehensive monthly magazine for aquafeed nutritionists, feed manufacturers, fish farmers and others interested in feeding fish for sale and the impact it has on yield and efficiency.